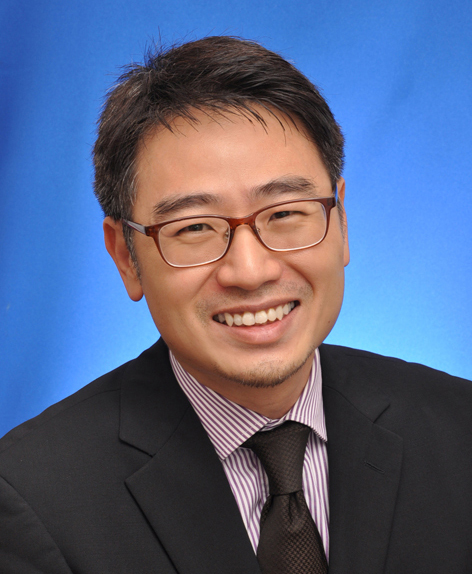 Max Ng is the Managing Director of Gateway, and is an acclaimed legal expert in the field of Intellectual Property & Technology Law. He is also a member associate of the Singapore Institute of Arbitrators, and an accredited mediator as well with the Singapore Mediation Centre. Max is also listed as a leading lawyer in his field in the Asia Pacific Legal 500, Chambers Asia-Pacific, AsiaLaw Leading Lawyers, Legal Who’s Who, the International Who’s Who of Business Lawyers and the Who’s Who of Franchise Lawyers. He is also the lead author of the book “Intellectual Property”, under the Butterworths Law for Business Series. Max’s practice involves patent and other firms of intellectual property litigation, dispute resolution, general counselling and preparation of specific contracts and documents in relation to technology law, licensing, franchising and in the areas of fintech, amongst others. Throughout his years in practice, Max has also had the opportunity to assist his clients in some of their real estate transactions, which includes sale and purchase, mortgage, leases and tenancy agreements. Max now speaks frequently at various forums on law-related topics. Lead author of Ng, Lim and Loke, “Intellectual Property, Butterworths Law for Business Series”, 2nd Edition, 2010. Max Ng, “Dispute Resolution in Cyberspace”, Singapore Law Gazette, August 2001. Max Ng, “Impact of Competition Law, IPR and Technology on International Trade”, presented at the Singapore-Colombo Plan Third Country Training Programme, 11 December 2002, Singapore. Max Ng, “Database Protection, Myth or Reality”, presented at the annual IT conference organised by the presented Malaysian Bar Council, Law Asia and the Commonwealth Lawyers’ Association, 1 August 2002, Kuala Lumpur, Malaysia. Max Ng, “Arbitration – moving from the Traditional, to Cyber-Arbitration”, presented at a seminar on Arbitration organised by THC Conferences, September 2000, Singapore. Max Ng, “Nuts & Bolts of Online Contracts”, presented at the 7th Annual Company Secretaries Conference organised by The Asia Business Forum, May 2000, Singapore.